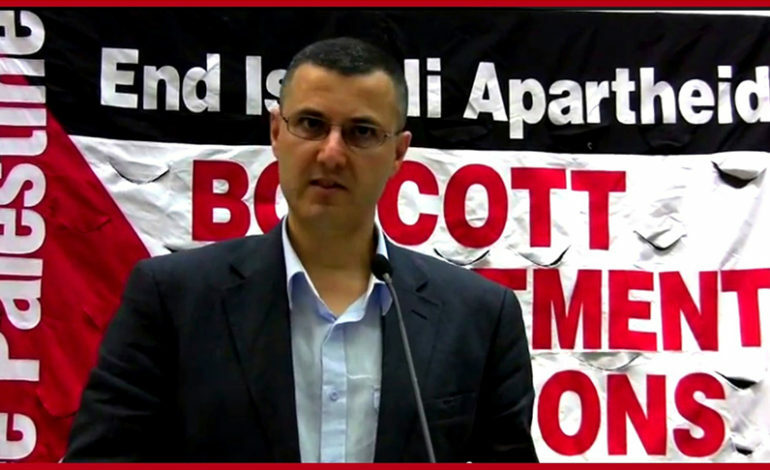 Palestinian activist Omar Barghouti, co-founder of the Boycott, Divestment and Sanctions (BDS) movement against Israeli financial interests, has been denied entry to the United States after airline staff informed him he wouldn’t be flying. Barghouti was at Ben Gurion International Airport on Wednesday when he was told by U.S. immigration officials that the U.S. consul in Tel Aviv was told to deny him permission to enter the United States. “Barghouti was not provided an explanation for his denial of entry beyond ‘immigration matter,’ ” the Washington D.C.-based group the Arab American Institute said in a statement. The Institute arranged the trip for Barghouti, who spent a decade in the U.S. in the 1980s. He routinely faces travel hurdles from Israel but not in the United States, according to a report from NPR. “Visa records are confidential under U.S. law; therefore, we cannot discuss the details of individual visa cases,” a State Department official told NPR following the incident. Barghouti had a scheduled speaking tour with stops at Harvard and New York University, as well as meetings with Washington, D.C. lawmakers and an appearance at a book store in Philadelphia. He also had plans to attend the wedding of his daughter, who lives in the United States currently. 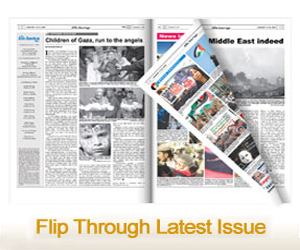 His movement has grown in the United States among people who support the end of Israel’s occupation in Palestine. The BDS movement is seen as a way to put pressure on Israel, which is supported by the United States in its system of internationally illegal settlements, land grabs, and system of military checkpoints denying Palestinians their freedom of movement. Recently, an “anti-BDS” bill passed the House of Representatives, and according to a report in The Hill, House Republicans are now launching a discharge petition to force a vote in the Senate as soon as possible.